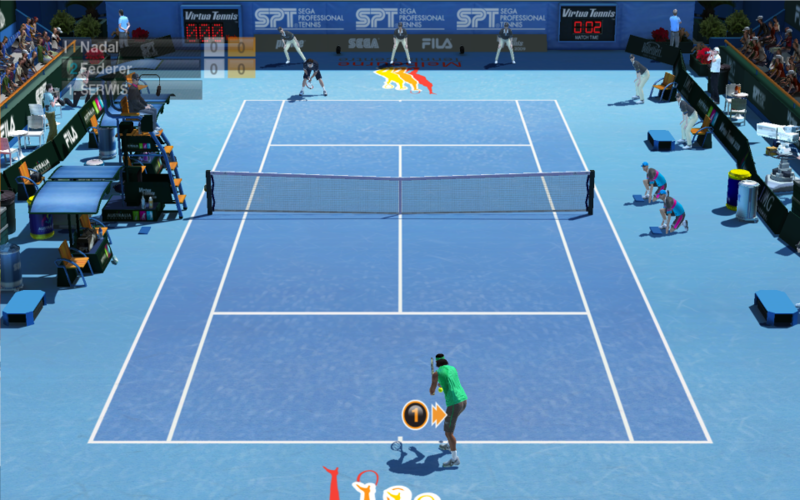 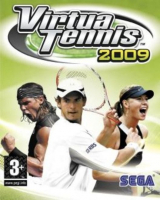 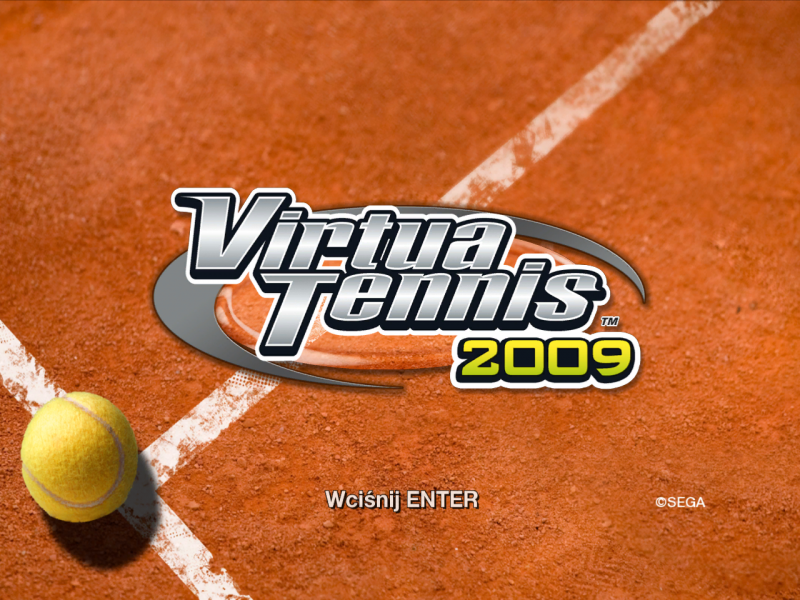 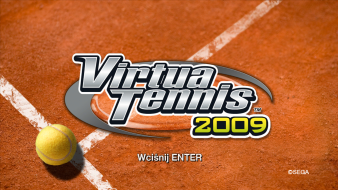 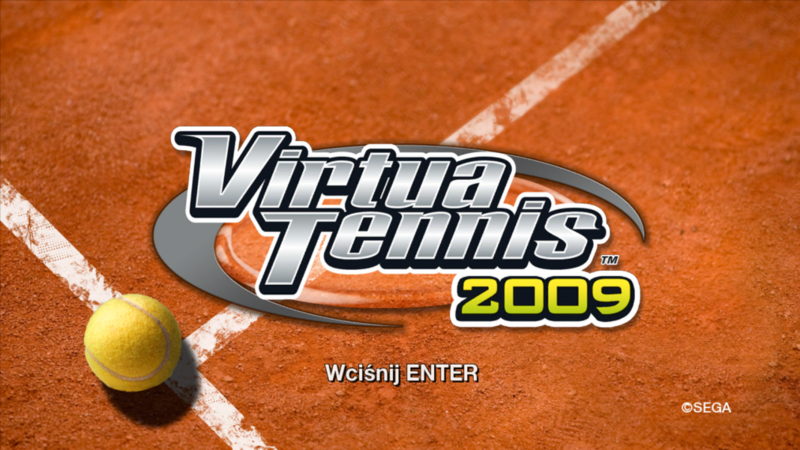 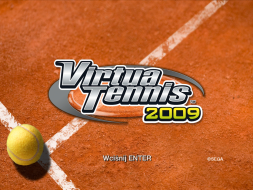 Virtua Tennis 2009 includes World Tour Mode and includes a fully integrated online ranking system. All new create-a-player options give the gamer the ability to create anyone. 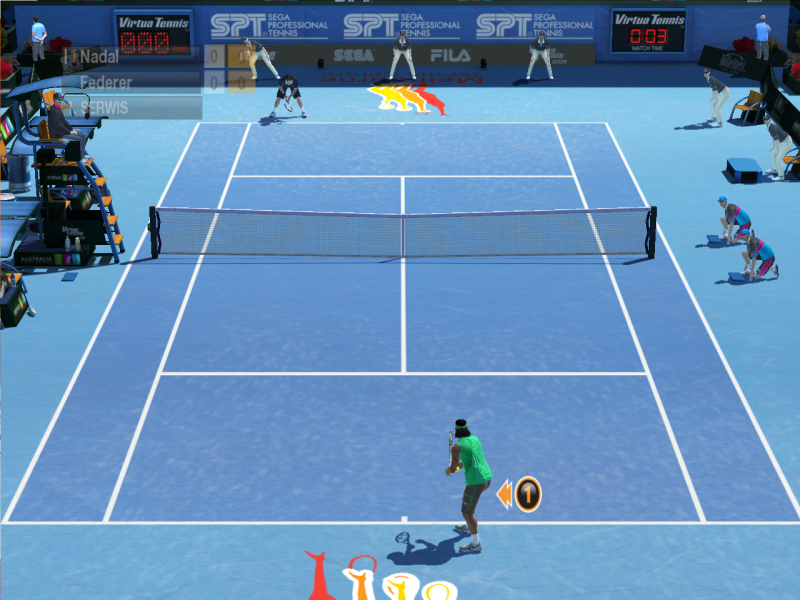 The game features more than 40 different courts to play on, including locations such as Dubai and Shanghai, etc. Mini-games are back in this iteration, with 12 court games, including new entries: Pot Shot, Pirate Wars, Block Buster, Count Mania, Zoo Feeder, and Shopping Dash.